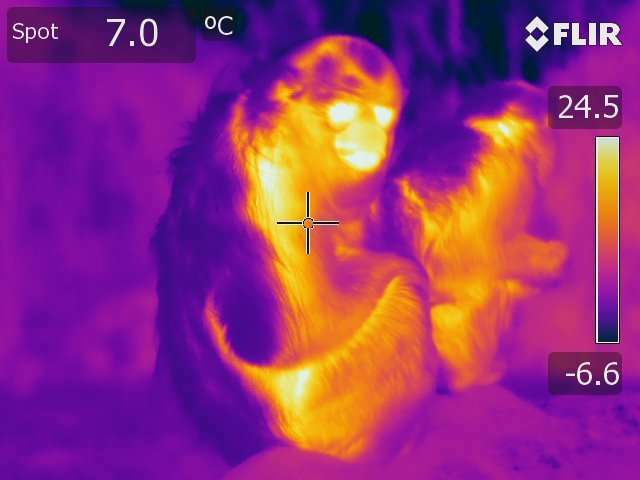 "To better understand the adaptations that enable these monkeys to live and thrive in such a harsh environment—among the coldest for any primate—we tested how they cope with additional energetic costs of keeping warm in winter," Professor Raubenheimer said. 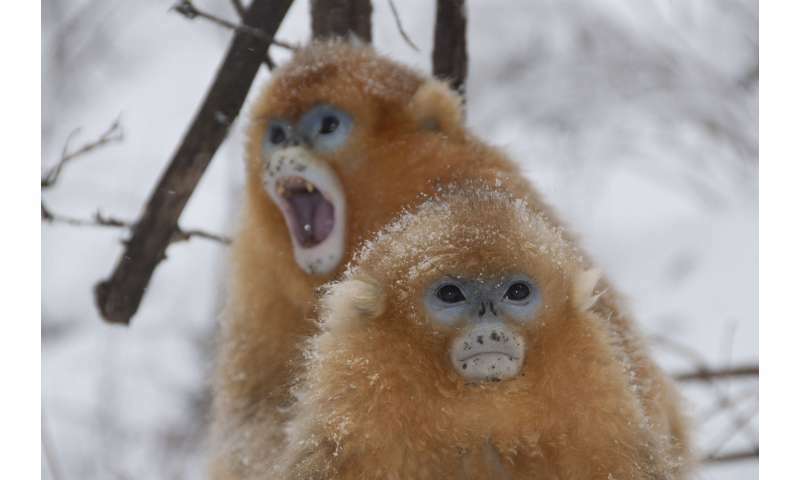 "This provides strong evidence golden snub-nosed monkeys forage selectively to balance the macronutrient content of their diet, but also change the balance to meet changes in the nutrients needed—in this case for generating body heat. 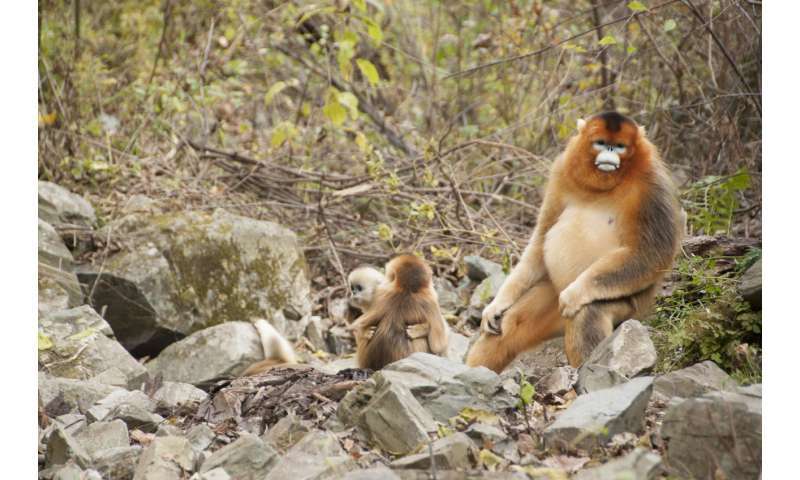 "It also raises significant questions about another species of primate, that clearly does not manage its intake quite so well—our own species," said Professor Raubenheimer. Our diet at 45-North varies similarly.